Huckleberry Spring by Jennifer Beckstrand is the fourth book in The Matchmakers of Huckleberry Hill series but the first that I have read in this series as well as by this author. Despite being part of a series, It can be read as a standalone and I thoroughly enjoyed this book. Jennifer Beckstrand has a strong voice and she balanced the various emotional moods in the book with ease. I was able to visualize the settings and connected with the characters instantly. While many events in the heroine, Emma's life were a bit over the top and sometimes a little unbelievable but still nowhere did I feel bored and enjoyed reading her story. She looked weak with majority time spent in tears but still showed her strength when the time came. Ben is kind and a reliable hero and it was fun reading his story. 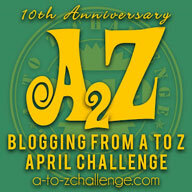 The romance is full of struggles and tries to send an inspirational message to the readers. The story is fast paced and the matchmaking grandparents fun. I sat interested until the very end and recommend this book to all lovers of clean romance. 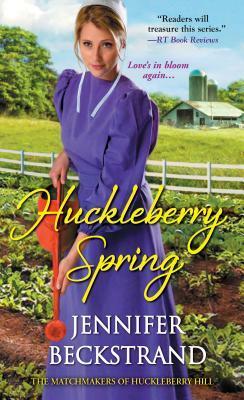 4 out of 5 to Huckleberry Spring by Jennifer Beckstrand and I will be checking out the other books in this series.